Interested in other cool offers? Kenya's Free School Management System, Software. Trusted School Management Software for Secondary and Primary schools in Kenya. 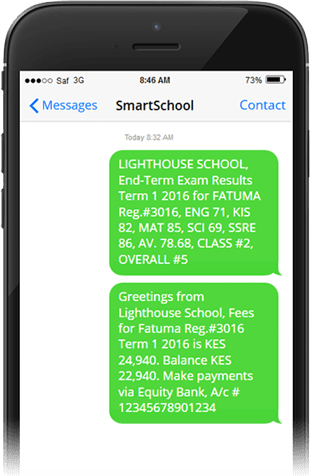 Bulk SMS for schools in Kenya.